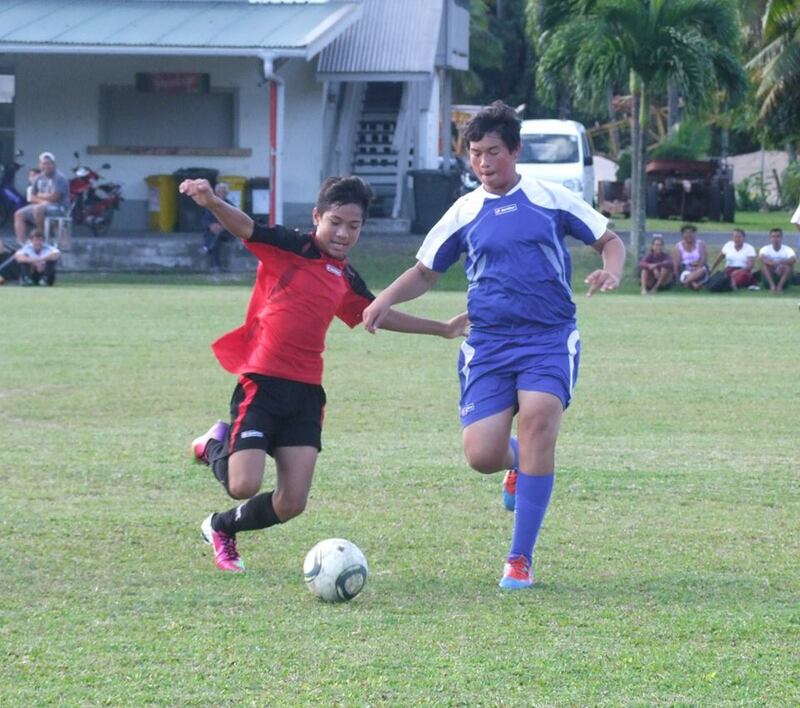 Titikaveka FC will take on Puaikura FC today in the U-14 boys and senior women’s division pre-season round one competition at the CIFA Complex in Matavera. Based on last year’s form, Titikaveka and Puaikura’s U-14 boys will provide an intense but exciting match-up and no doubt supporters will look forward to another epic battle between the two sides. The U-14 clash will be followed by the senior women’s division, it is expected to be another exciting game and is scheduled to kick off at 5pm. Ref: Matthew Browne Assist: Robert Savage, Emilie Pierce.